NORTH BERGEN, N.J. -- A New Jersey school district is taking precautions against the flu after a student died. North Bergen officials are awaiting results of an autopsy to determine what caused the student's death. They have not released the student's age or date of death. However, the school superintendent posted on Facebook Monday that the district has been disinfecting its schools to prevent the spread of flu for the last three weeks. The superintendent urged parents not to send their children to school if they have flu-like symptoms and the health department is offering flu vaccines to residents. Flu cases rise in Philadelphia area. Jeannette Reyes reports during Action News Mornings on February 13, 2018. "Today is a sad day in the North Bergen School District as we have lost one of our own. 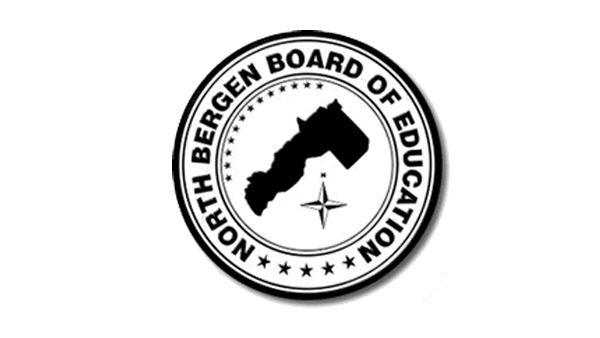 I would like to express on behalf of the entire North Bergen School District our deepest sympathies for the family of our student, our hearts, thoughts, and prayers are with you during this difficult time. Due to the recent flu virus outbreak, the North Bergen School District is taking every precaution possible to make each one of our schools a safe and healthy learning environment for our students. During the last three weeks each desk in our schools have been disinfected with bleach, in addition, our custodians have been spraying disinfectant on doorknobs, handles, toilets, sinks and other surfaces to help prevent the virus from spreading. We are also urging parents to not send their kids to school if they are suffering from flu-like symptoms and to get them medical assistance if they are. Additionally, the North Bergen Health Department is offering free flu vaccines to township residents. We all stand together as a school, a district and a community during this trying time." Health officials last month said a 4-year-old girl in central New Jersey was the state's first flu-related death this season.